Fox News followed One Bottle One Dream to the YMCA Give Camp last week as campers vowed to recycle plastic water bottles. Check out the story on the news link below. 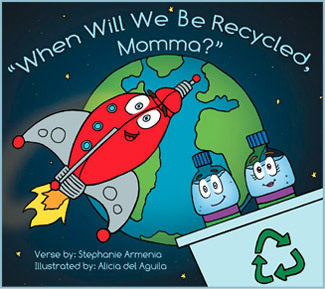 This entry was posted in One Bottle One Dream and tagged fox news, kids books, one bottle one dream, recycling, stephanie Armenia, summer camp, water bottles, ymca on August 24, 2011 by stephanie.